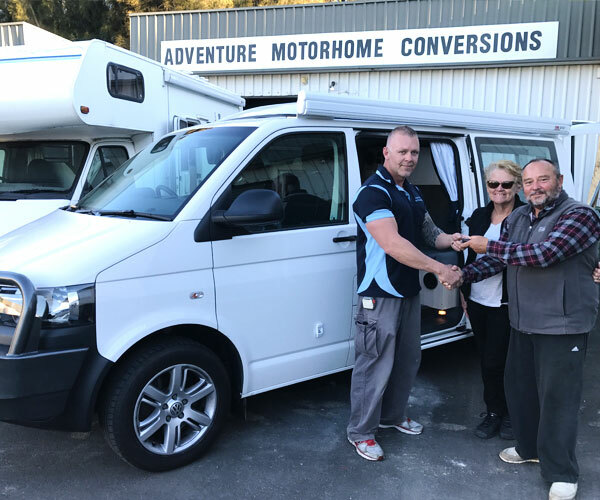 Adventure Motorhome Conversions is a family owned and run business. 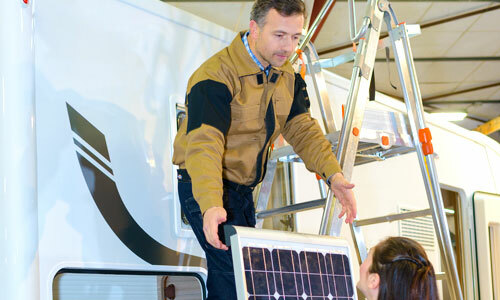 You will discuss your repairs, designs or modifications directly with the owner of the company. You will meet the team who will work on your vehicle. You will be able to pick up the phone and talk to the owner whenever you need. You will be looked after like family. 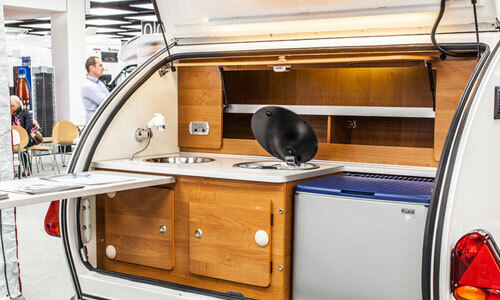 We build from a bare shell of a van or caravan to create your dream motorhome. 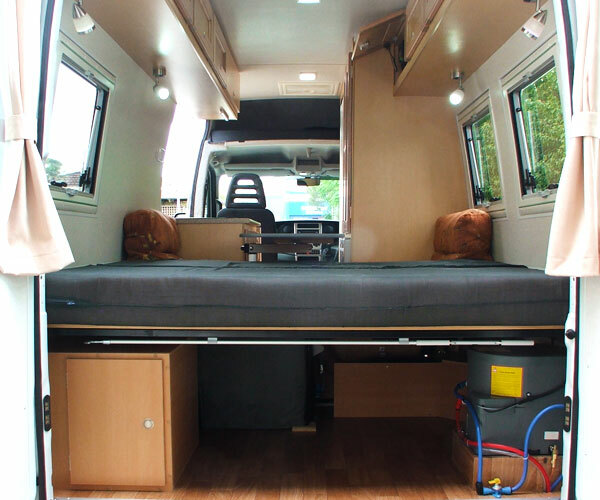 We have the experience to add modern facilities to older vans and caravans or sit with you and design your own custom built motorhome. 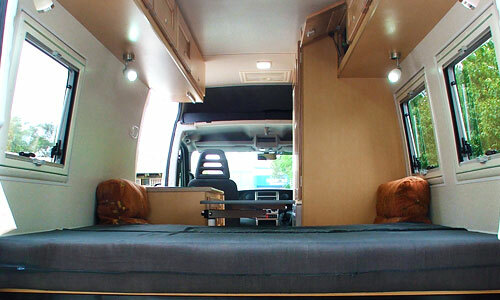 Motorhome and caravan repairs will be carried out at our Oak Flats workshop.